Freer is a fashion columnist for the website xoJane as well as a freelance Hollywood costume designer. 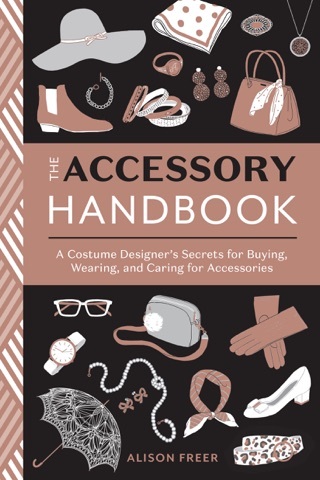 She's refreshingly down-to-earth in her first book, which is packed full of helpful tips for building and maintaining a stylish wardrobe. By the time readers finish it, Freer will have convinced them to find a good tailor; toss outmoded fashion rules (go ahead and wear boots in the summer and white after Labor Day, Freer urges); and reorganize closets so that everything yes, everything! is on a hanger. While charmingly designed in a gold, black, and white color scheme, the book would have benefitted from a few photographs or at least more illustrations. And while Freer should be commended for a friendly and thorough tome, the truth is that there's not much that's new here. 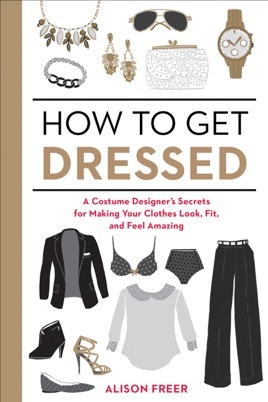 But for those looking for a comprehensive and highly readable clothes-care book, this is the one.